Welcome to Tier Fun's Search for Spice. 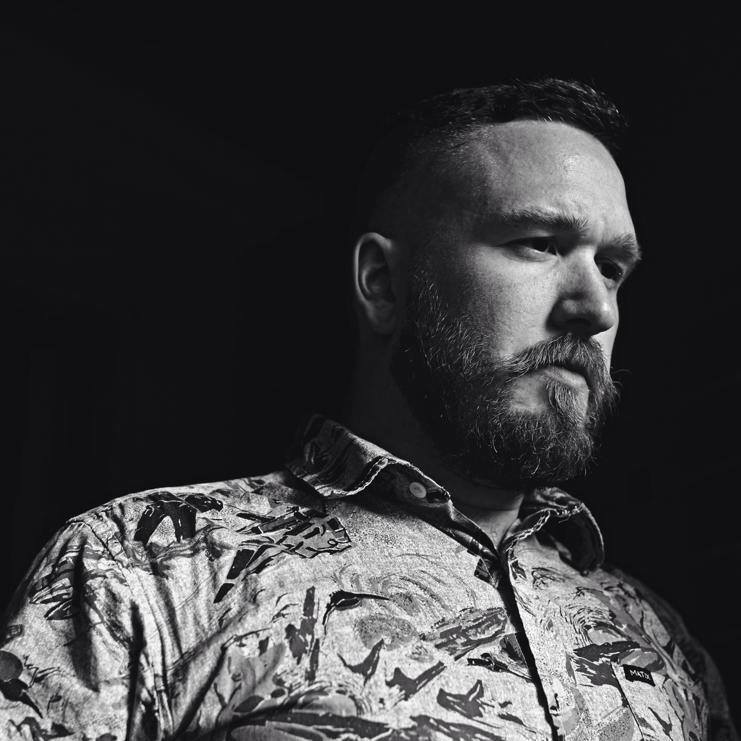 I am Andrew, your guide through Modern, and this is a bi-weekly column where I scour the Modern Magic-verse for any and all signs of Spice. Without further ado, let's embark on our journey. 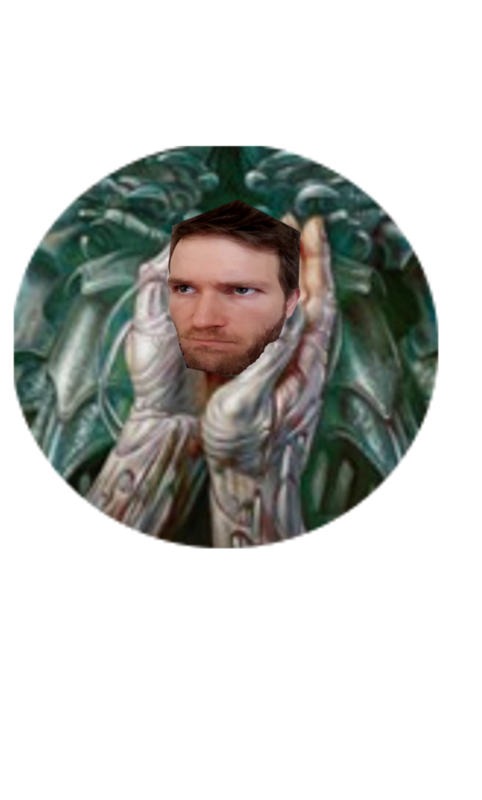 After having my will to live drained by Teferi, Hero of Dominaria (real talk: are we sure Teferi isn't a vampire?) 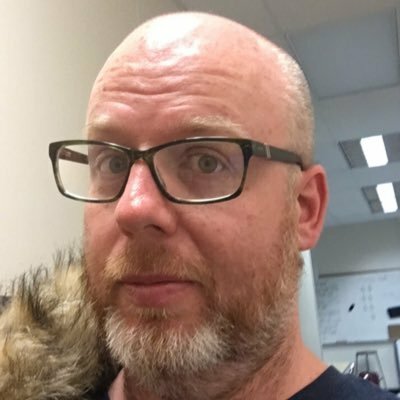 for the millionth time, I realized something: Planeswalkers are good. Planeswalkers that generate card advantage, doubly so. The trick is protecting them, and UW Control does a fantastic job keeping the board clear with tons of removal and counterspells. Armed with this knowledge and the fresh taste of defeat, I set my sights on Modern legal Planeswalkers that could do a Teferi impersonation (given the right circumstances). 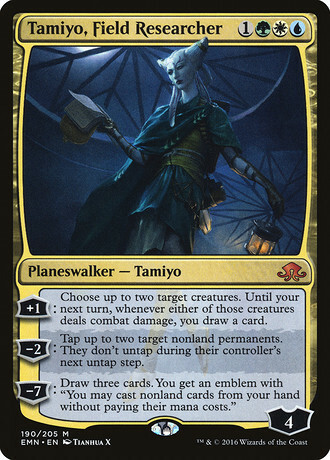 The particularly powerful, yet currently homeless, Planeswalker that I found is a card I had almost completely forgotten about: Tamiyo, Field Researcher. A +1 that generates card advantage? Check. A minus that protects both the Planeswalker and you? Check. An ultimate that makes losing the game very difficult? Check (but not nearly as game ending as Teferi's, sadly). But if Tamiyo is such a slam dunk, why don't we see her in Modern? The issue with Tamiyo is that she is only at her best with AND against creatures, so there are some deck building and metagame constraints you need to have her be at peak performance. The ideal Tamiyo deck will need to be intrinsically good against creature-less strategies to cover for the fact that if your opponent doesn't care about the combat step -- Tamiyo is essentially spinning her wheels until her ultimate. The deck will also have creatures that are good on both offense and defense, taking maximum advantage of her ability to both push through damage and set up an impenetrable defense. Being able to keep the battlefield clear, letting her +1 bury your opponent in card advantage, is also something we are after. With all that in mind, I realized the ideal Tamiyo deck (by these parameters) was actually a commonly played Modern archetype: Abzan! Whenever I am testing out new ideas or cards, I want to make sure I start from a place of proven performance and Reid Duke's most recent Abzan list was that for me. Once you have the bones of a proven archetype, ideally built by one of the best in the game, the trick is finding what you can cut without losing the reasons you chose those bones to begin with. It helps that we already outlined what makes a good Tamiyo deck (a step that I highly encourage all brewers to not skip), and with our groundwork as a reference point, it wound up being a fairly elegant swap out of Liliana of the Veil for Tamiyo. Liliana is a hard cut. She's great against control and combo, but her double black mana cost is a bit much in a deck that ideally wants to curve Lingering Souls into Tamiyo. Beyond mana concerns though, dropping Liliana is a concession to the stylistic change in gameplay that adding Tamiyo begets. Tamiyo asks your opponent to spend resources while you slowly accrue more from her +1, casting Lingering Souls, or from simply hitting land drops with Tireless Tracker. This deck isn't about the typical topdeck wars that GBx strategies tend to devolve into, it's about putting your opponent into topdeck mode while having a board full of clues or a hand full of answers/hard to answer threats. Speaking of Tireless Tracker, that is another change I made from Reid's Abzan list. Since we are increasing our average converted mana cost with Tamiyo, Dark Confidant becomes more of a liability than usual. To be honest (Hot Take Alert), I think Tracker is generally the better card in Modern these days. Sure it will die to all of the same removal that Confidant does, but it is slightly stronger against Fatal Push while also being more likely to generate value (play it a turn off curve or later in the game with unplayed/unfetched lands). Tracker is also a legit threat in combat to boot after cracking a few clues. I think the resurgence of GB Rock style decks are due in large part to this card (but that is another article entirely). Playing Tracker over Confidant also allows us to play Tasigur, the Golden Fang as yet another value creature and the "fifth Tarmogoyf." The deck has a lot of value and interaction across its entire mana cure and, as a result, is loads of fun to play. With seven discard spells and the card advantage engines of Lingering Souls, Tireless Tracker, and Tamiyo, you have game against every deck and the games are usually very enjoyable. If your meta is full of midrange and creatures, sleeve this up and don't look back. The combo of Tamiyo and Lingering Souls will make you a believer, trust me. Sadly, Like all four color decks, we do have a weakness to land destruction and Blood Moon. The mana base is designed to function as GB deck against Blood Moon to play to the outs of Abrupt Decay or Maelstrom Pulse so it isn't the end of the world, but this isn't a deck I would be clamoring to play in a Blood Moon meta. Thankfully, Modern is a little light on Moons these days so I consider these waters to be Tamiyo friendly. Did someone say Assassin's Trophy? I think this is both a good place for it (I would start with 4 Trophies for the Decays and Pulses) and good against Trophy strategies. Our creature base is either cheap, must answer threats (Grim Flayer, Tarmogoyf, Scavenging Ooze) or is fairly resilient to removal. 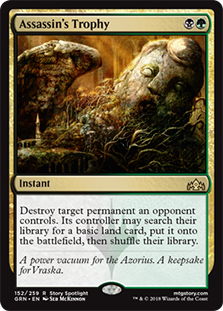 Plus, we can certainly make use of the extra mana more than typical Abzan with our clues, Tamiyo, and Tasigur. Lastly, since Abzan Blue is cheaper than Abzan (thanks, Tamiyo), you can trade the Tarmogoyfs for two Grim Flayers and two Scavenging Oozes if budget is an issue. The deck might even function better since those creatures generate more value than Tarmogoyf outside of the attack step, and I know your wallet will function better without the Goyf. It may not be a seamless addition like Teferi was for UWx Control, but Tamiyo in Abzan is surprisingly powerful. If Bant ever gets one mana discard or a Lingering Souls style card, look out world! Until then, Abzan Blue is doing just fine for me. Get out there, dodge game one Blood Moon, and generate all the value you can!